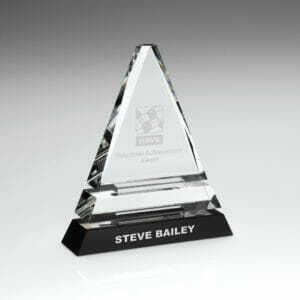 This Glass Diamond Plaque with a Blue Globe is personalised with your choice of wording, engraved, beautifully. 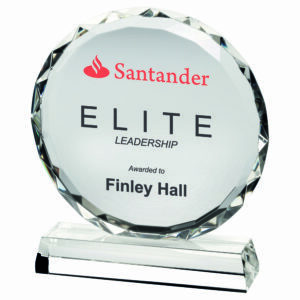 A logo or image can be added for £6 – click below with your eps or PDF file. 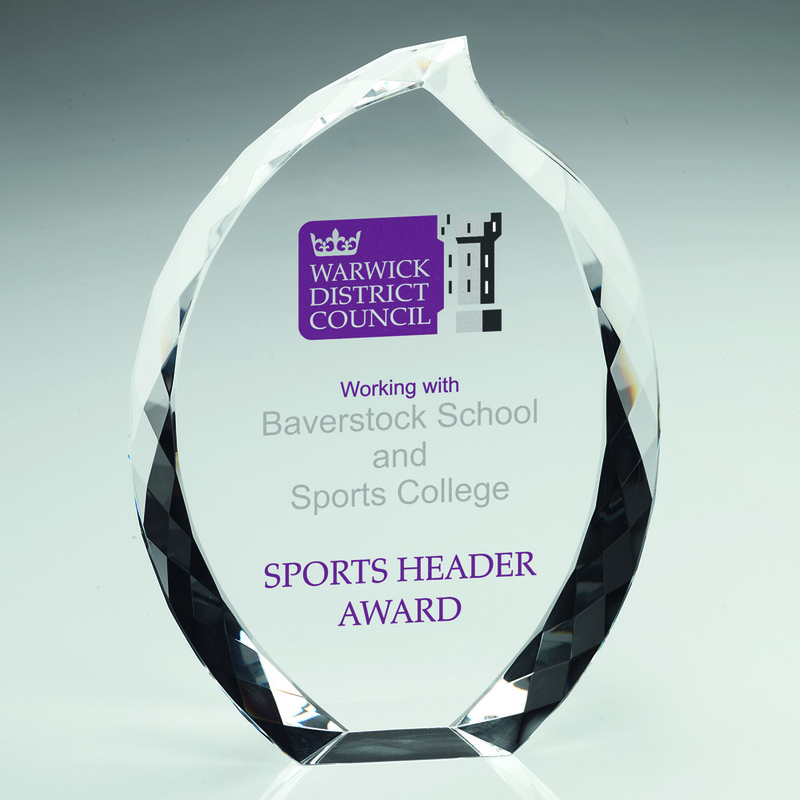 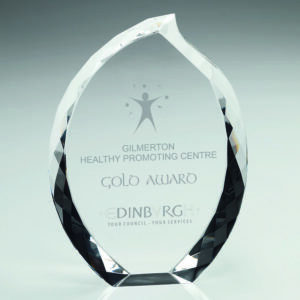 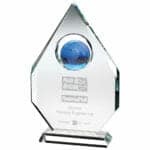 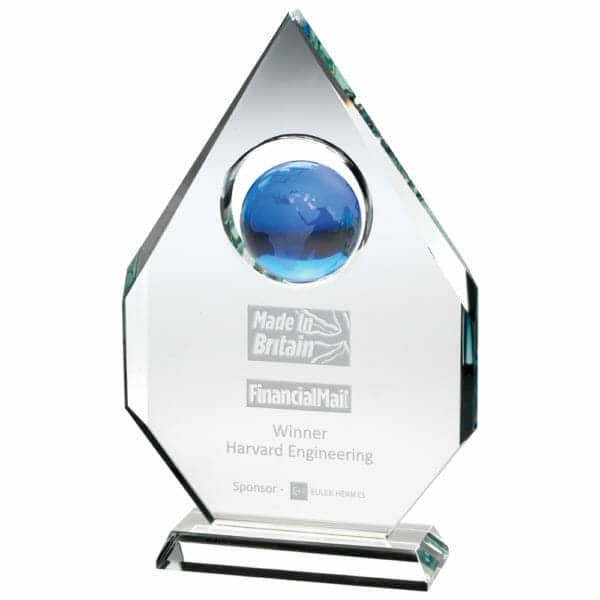 The Engraved Glass Plaque is supplied in a Presentation case. 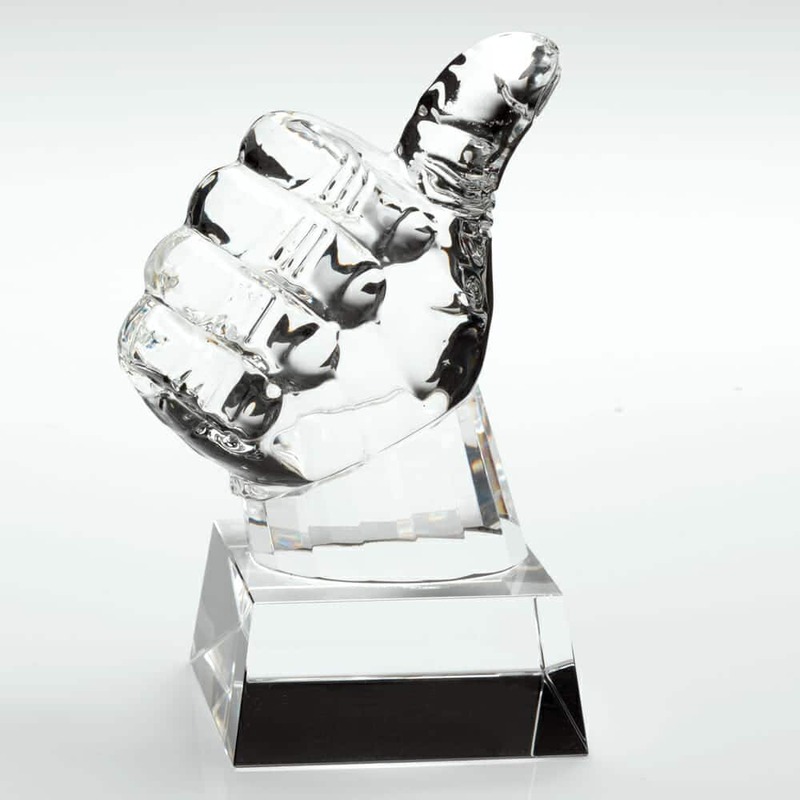 An ideal Employee Recognition, Achievement, Long Service or Incentive Gift.